Asia’s Got Talent has today announced that it will be returning for a second season this year. 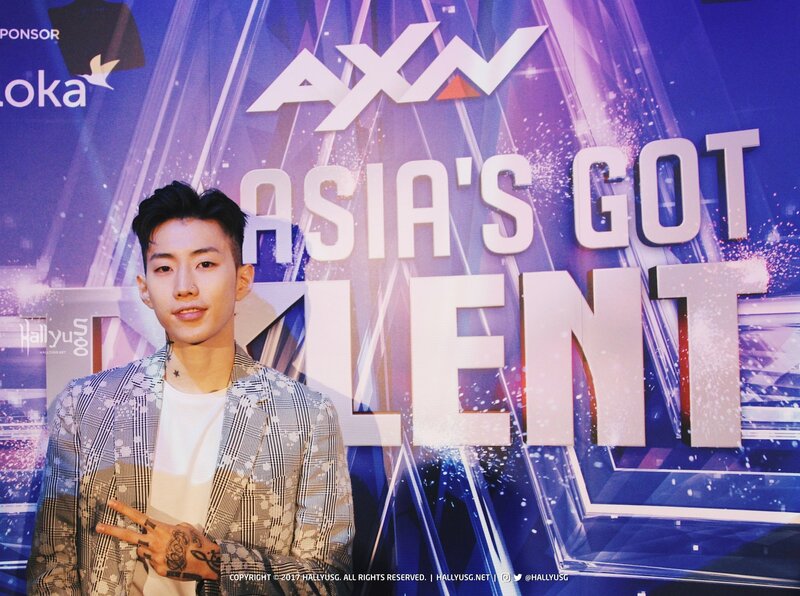 Joining two of Season 1’s judges (David Foster and Anggun), it was revealed that Jay Park will tap in as a new judge for the upcoming talent show on AXN Asia. 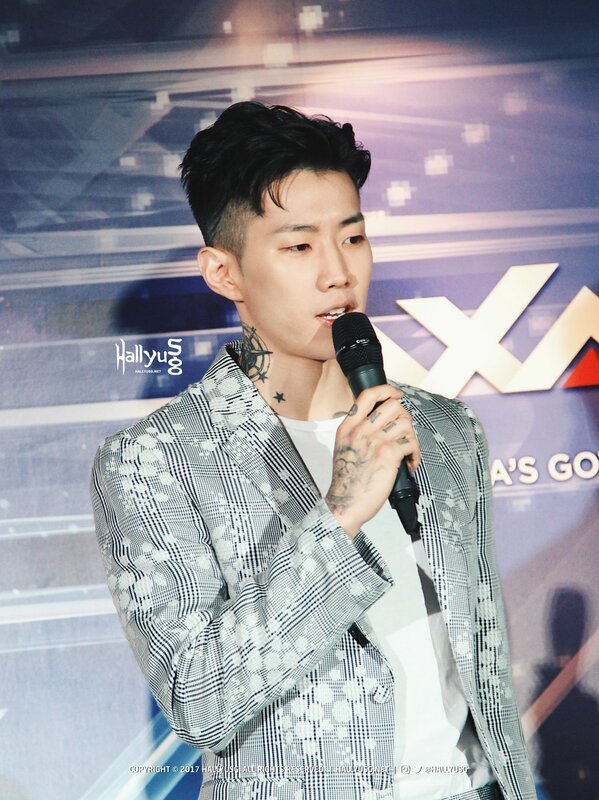 At an interview with Jay Park earlier, the Korean-American rapper & producer revealed that he was very excited to be in the scene when he first heard about it. He doesn’t know what kind of a judge he will be as it’s his first time judging a diversity of talents. “I have to witness it and see my reaction first hand. I’ve done different shows where I judge dancing or rapping, but I’ve never judge talents before. I don’t think I’m gonna be that easy, because my standards are pretty high. We’ll see.” said the global superstar. 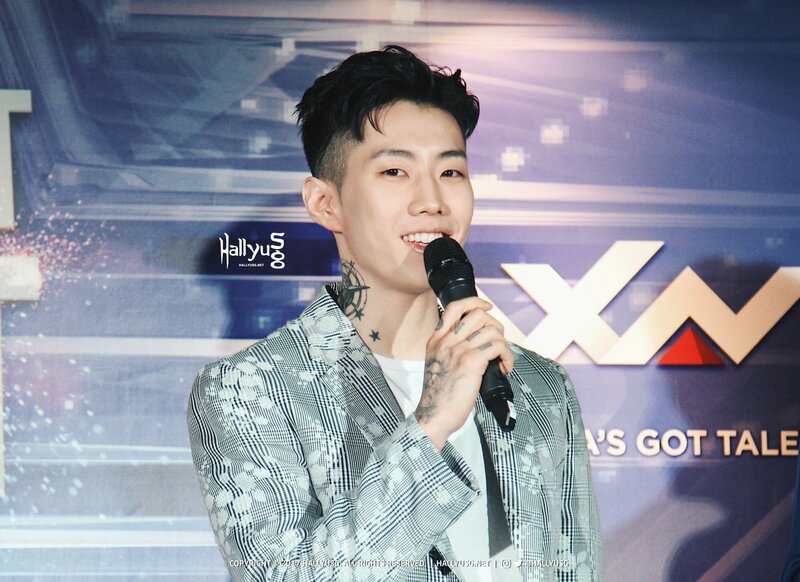 As the new judge for the upcoming season of Asia’s Got Talent, Jay Park thinks that good looks may contribute to part of the talent if the said talent is competing as a model, pop star, or comedic act. He feels that it all depends on the type of talent that each individual will showcase. 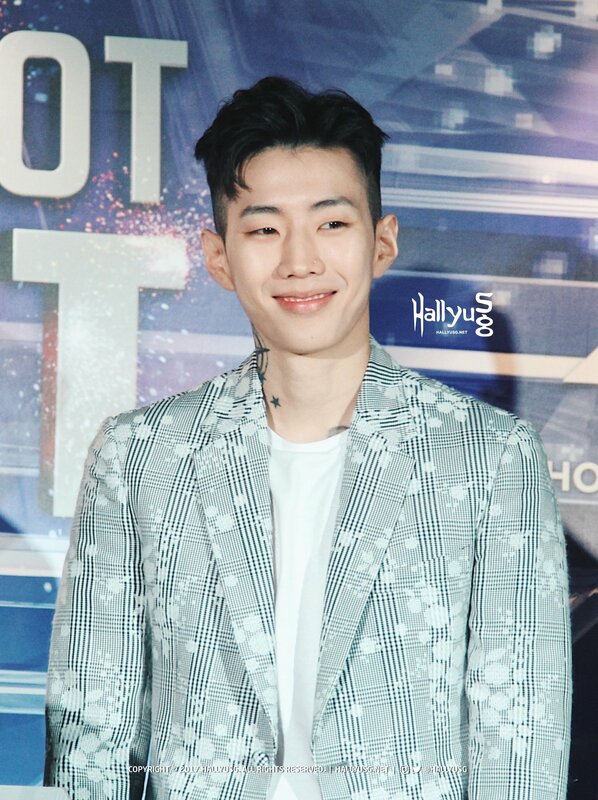 When asked if he feels pressured to be part of the judging panel, Jay Park revealed that he felt more excited than anything else. 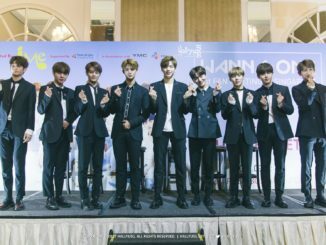 One of the main reasons was because it’s entertaining to see a variety of acts and talents besides singing and dancing. After meeting David Foster and Anggun today, he thinks that they’re charming and easy going, and further shared that he’s good at showing his true personality. 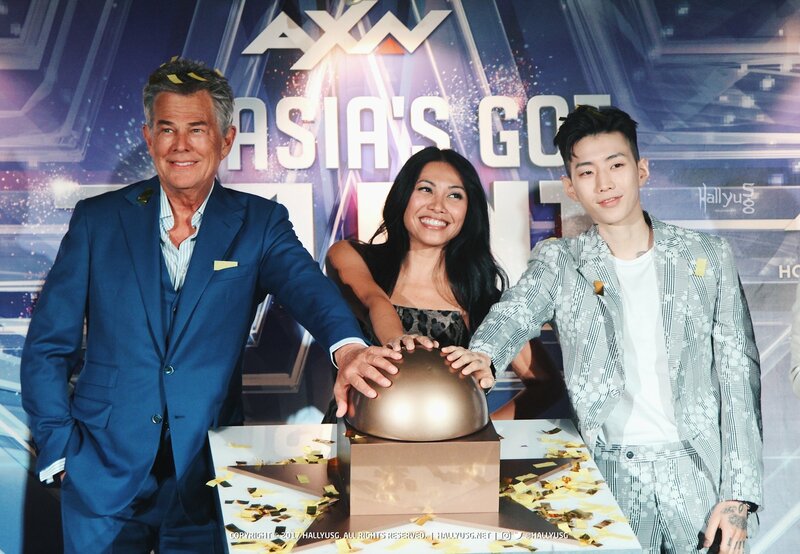 Season 2 of Asia’s Got Talent will be premiering on AXN in October this year. The series will be hosted by Singapore-based actors Alan Wong and Justin Bratton. With 10 episodes in total, contestants will compete and battle to win the grand prize of USD100,000. 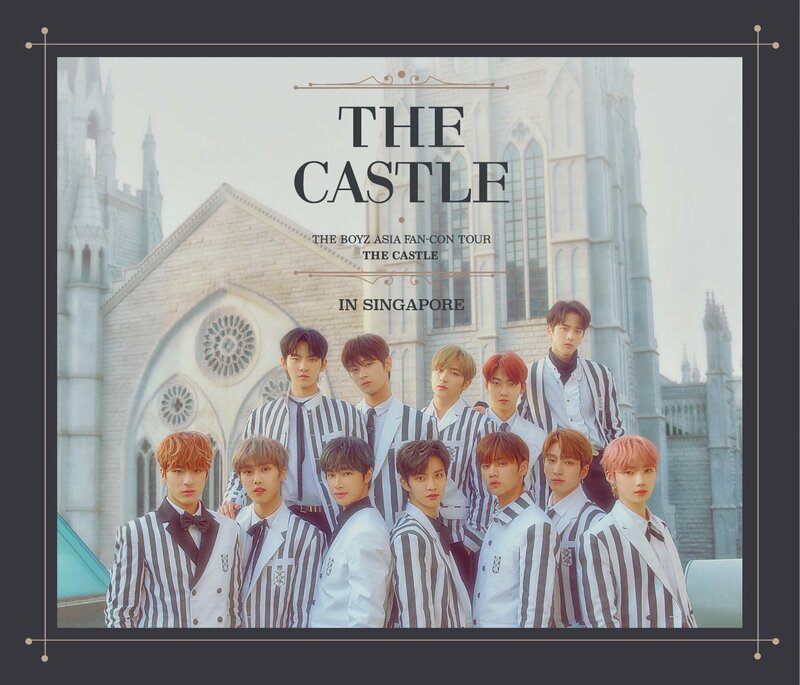 Stay tuned to its premiere! 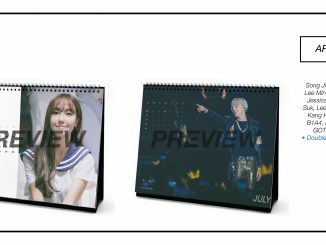 [EXCLUSIVE] Preorder for HallyuSG 2016 Calendar + WIN tickets to upcoming K-Pop shows!